Found in the charming village of Woodditton, stands The Granary Barns. 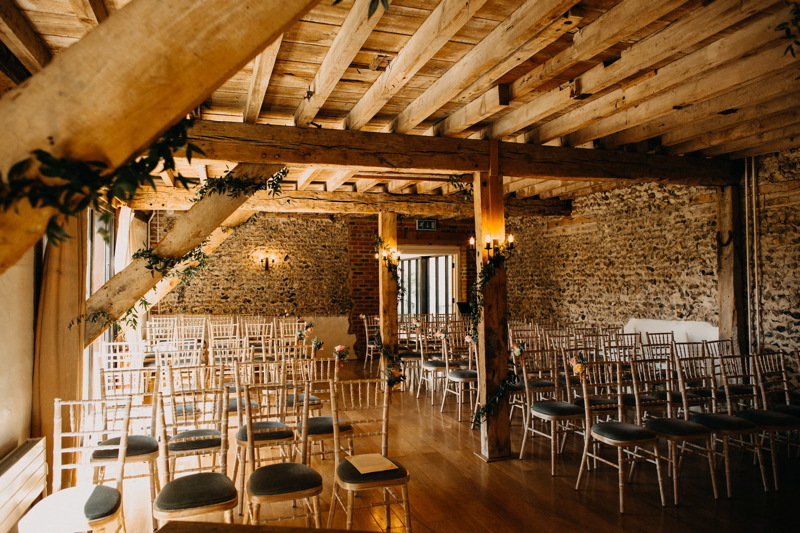 The 18th century Barns offer the perfect setting for a relaxed and intimate wedding day providing space, flexibility and plenty of character. 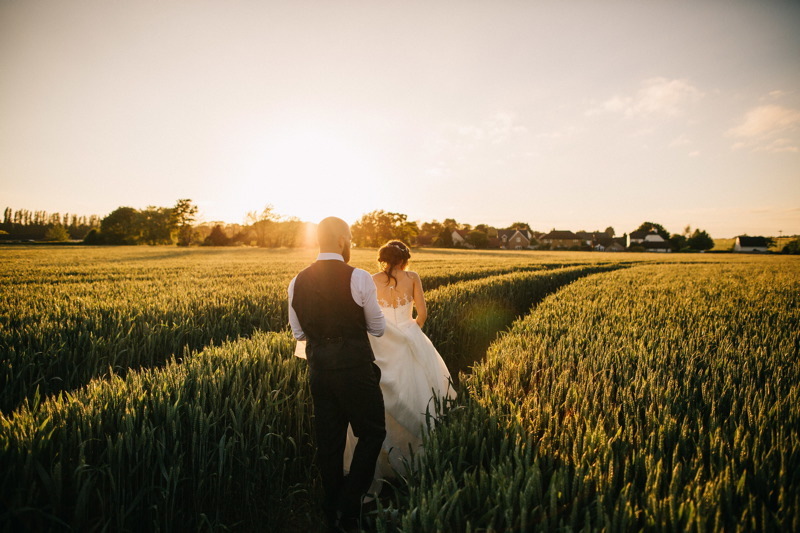 The Barns are surrounded by picturesque cornfields and beautiful woodlands, with an idyllic courtyard nestled in the centre. Located just 3 miles from the historic racing town of Newmarket, there are excellent transport links to all motorways and local train stations. 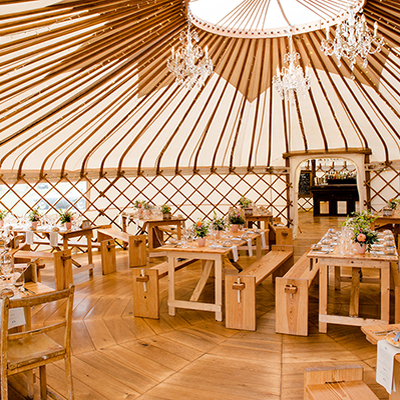 The natural flint and timber running throughout the venue boasts a rustic charm with quirky characteristics. Left untouched or styled with personal touches, the space offers great flexibility and versatility. 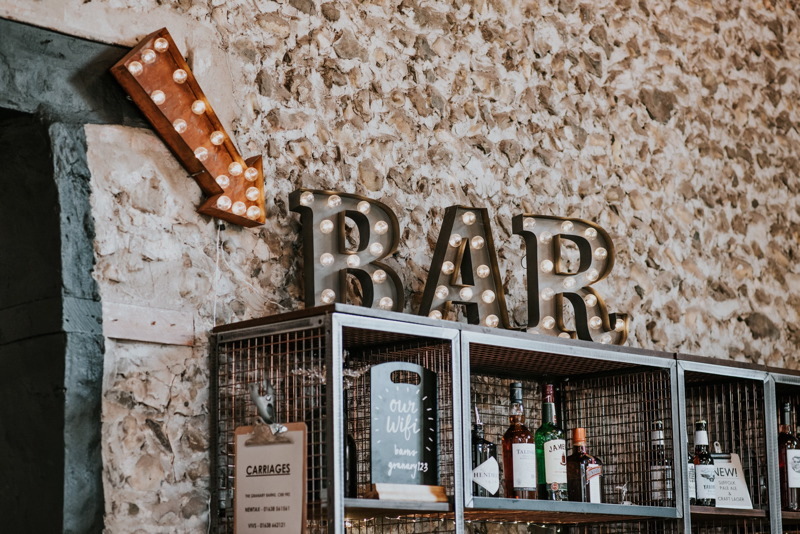 The venue consists of two original barns linked by an open glass walkway with a stunning private courtyard in between, ideal for a relaxed drinks reception. 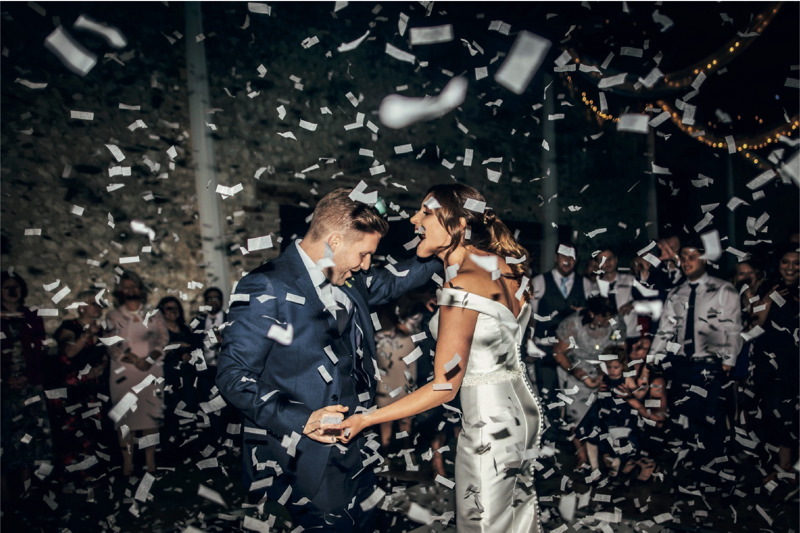 Holding a license for ceremonies, the barns are perfect for intimate celebrations and can also accommodate larger weddings for up to 175 guests. 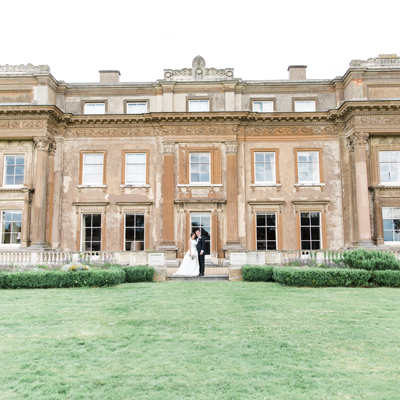 Both venues combine luxury and professional services making sure your event is one to remember. Located down a quiet rural driveway and surrounded by beautiful cornfields, the self-catered Granary Cottages are the perfect place to unwind. Made up of three double bedrooms, a fully equipped kitchen, lounge area and a private garden, The Granary Cottages (Appletree & Meadow) are the ideal spaces for those needing accommodation just a stones throw from the barns. Having recently been renovated, Meadow Cottage boasts an additional Make-Up Lounge; perfect for bridal parties getting ready for the big day. The Cottages are self-catered and have Wi-Fi throughout. 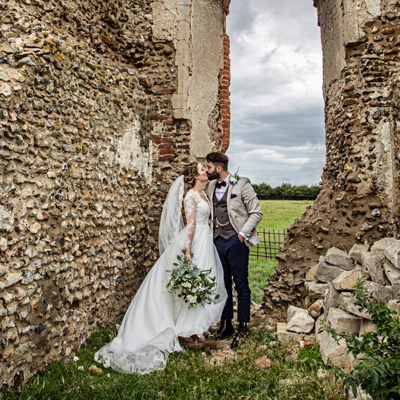 The national award-winning Events Team are on hand throughout the whole booking process and present on the day so you can relax and enjoy every moment of your special day.